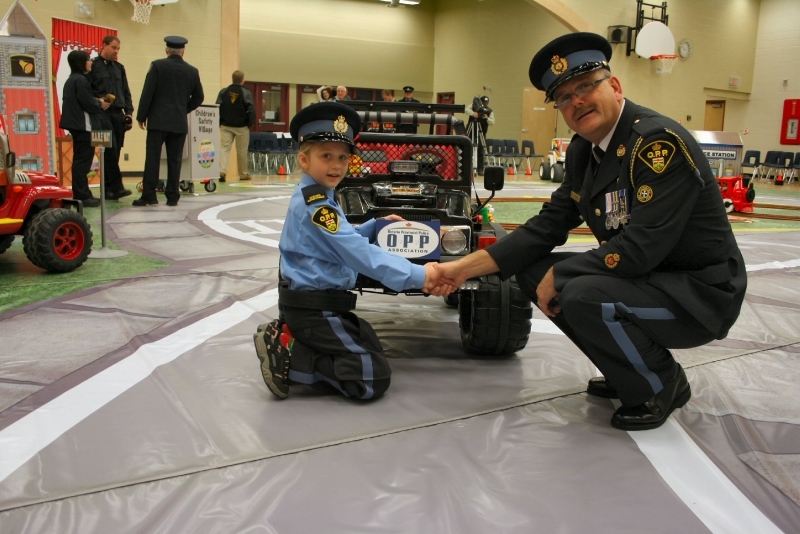 The Kiwanis Children‘s Safety Village (KCSV) was first introduced to Orillia and surrounding communities early in 2009. The Kiwanis Club has been a partner since the KCSV‘s inception. In practical use, the portable safety village is transported to a school in its own trailer, complete with a four piece mat that has all of the crosswalks and roads painted on it. This mat is then placed on the floor of the school gymnasium. All materials that are used in the KCSV have been rigorously fire rated to be acceptable to be used in the schools. Miniature structures, such as a fire hall, police station and jail, hydro house and bus are assembled and placed on the mat in appropriate places. The portable KCSV remains in each school for one week. During that week, safety instructors from the Ontario Provincial Police (OPP), Chippewa’s of Rama First Nations Police Sen/ice, Hydro One, Orillia Power, Simcoe County EMS, Rama First Nations EMS, Ramara Fire, Sharp Bus Lines, Telus, Child Advocacy Centre teach a multitude of safety lessons to all ofthe children. These lessons range from many different types of bullying, electrical safety, fire safety to personal safety. All grades from Kindergarten to grade 8 receive one or more lessons during the week. 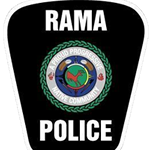 The KCSV will deliver these safety messages to 16 schools yearly, covering the Citym of Orillia, Ramara Township, Severn Township and Rama First Nations. 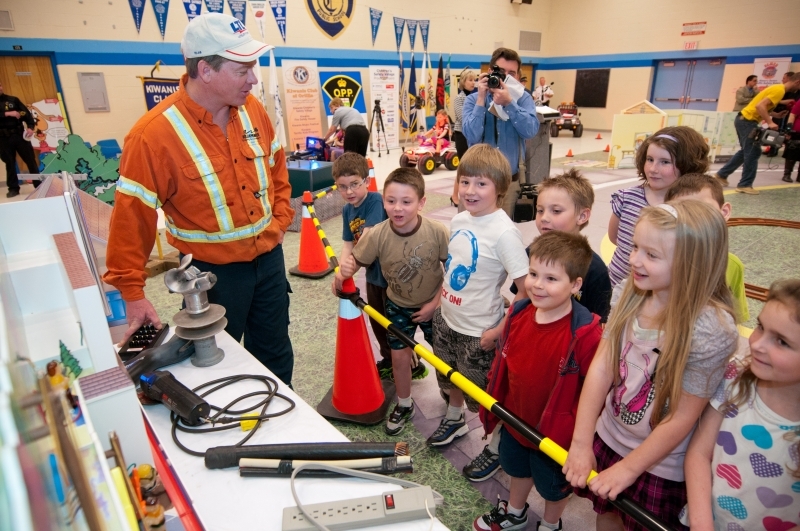 The safety partners and their volunteers involved have committed to delivering their safety messages for many years to come utilizing the Kiwanis Children’s Portable Safety Village.